One of the best parts of photographing babies is that sometimes, we get to watch them grow up and see their families change and grow. 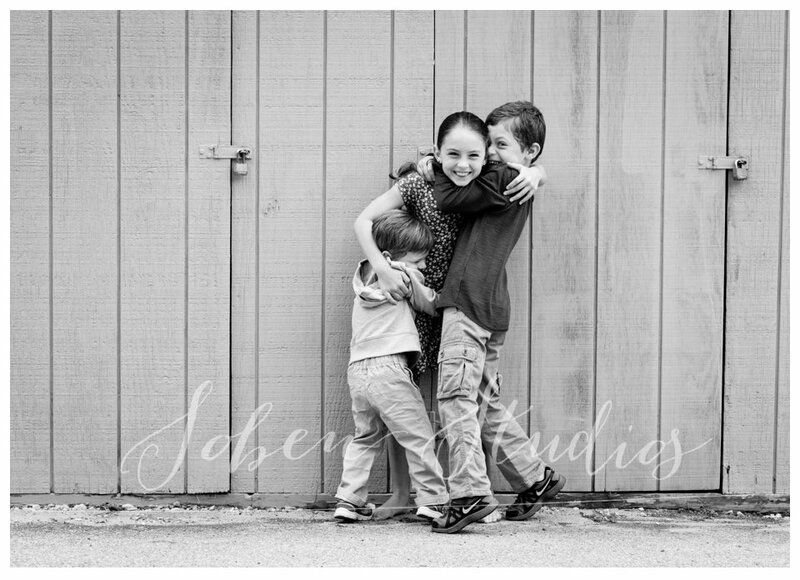 These three are so much fun, and we have been capturing their moments since the oldest was a baby! How special, to see an entire family form and grow in front of our lens. Love these funny, silly, sweet, and adorable kids!